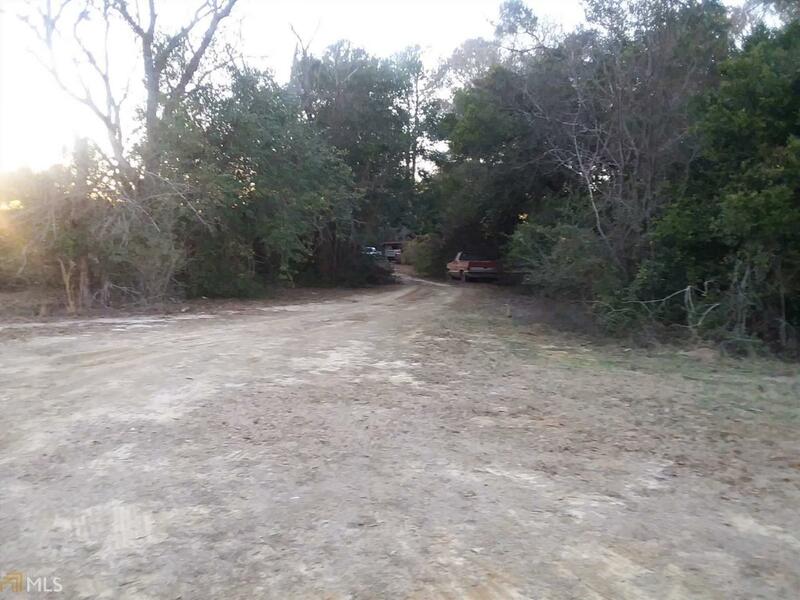 Lovely vacant lot, ideal for a home site or sized to occupy two single wide mobile homes is located just minutes from the Jenkins County Recreation Department, the Ogeechee River, downtown shopping, and restaurants. A new school recently built to house Pre-K to 12th grades opened in 2018. This growing community is the home of Magnolia Springs State Park known for its clear natural springs. During the Civil War, this site was called Camp Lawton and served as "the worlds largest prison. Archeology findings in 2010 by the Georgia Southern archeology teams has heralded as one of the most significant finds in recent history, and are displayed at the Camp Lawton Museum located at the park. Adjoining house and lot (MLS 8308030) may also be purchased. Listing provided courtesy of Era Hirsch Real Estate Team. © 2019 Georgia Multiple Listing Service, Inc. All rights reserved. Information Deemed Reliable But Not Guaranteed.